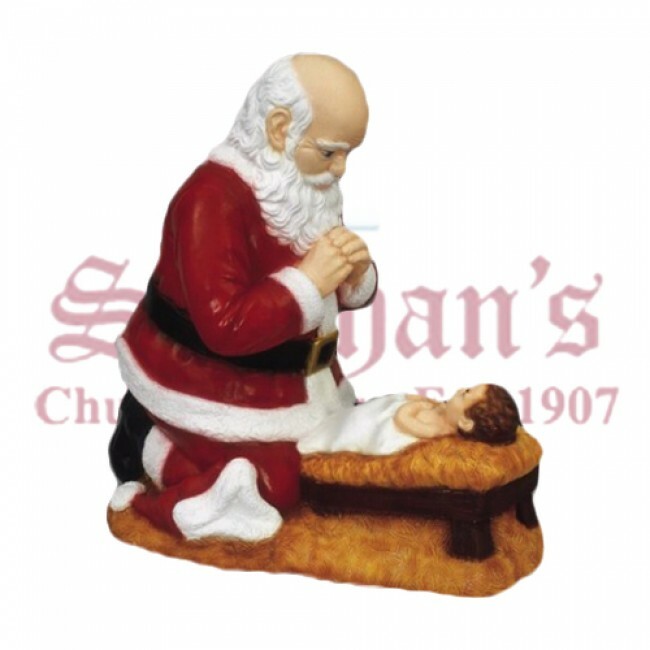 A wonderful reminder of the real reason for Christmas, this Kneeling Santa measures 24" in height. 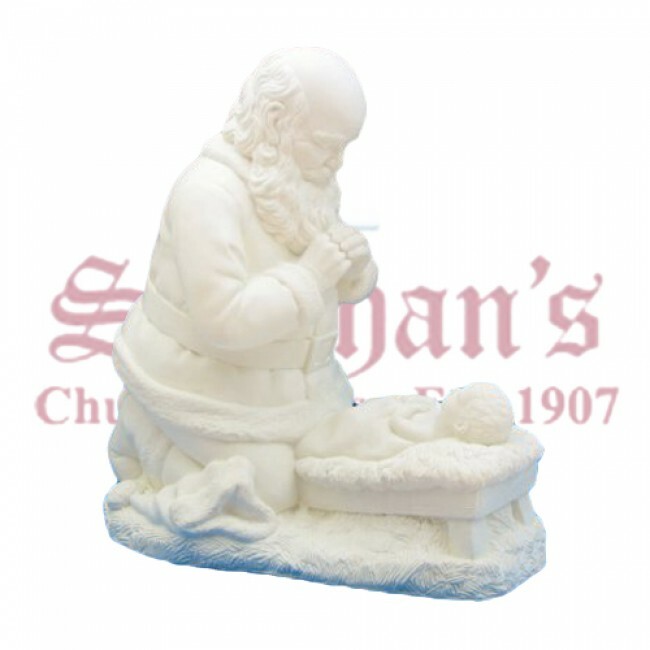 The 24" Kneeling Santa with the Christ Child statue is maintenance free, sculpted durable vinly. 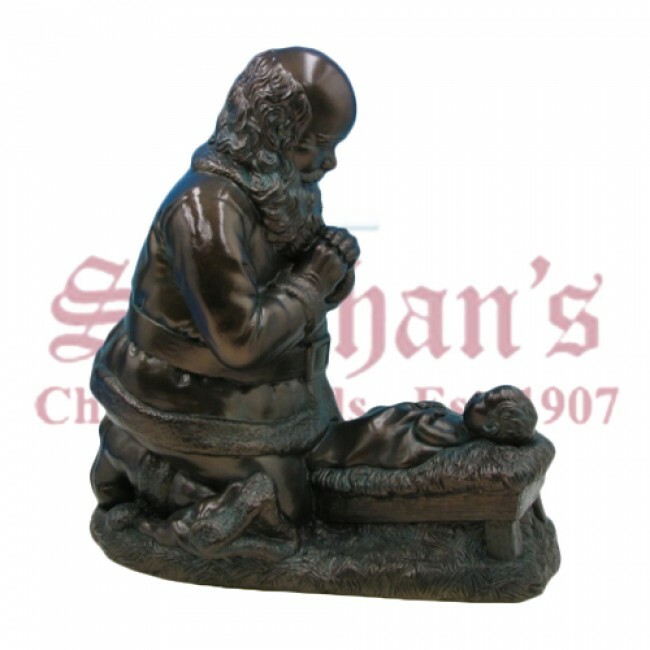 Statue comes hollow for easy shipping. 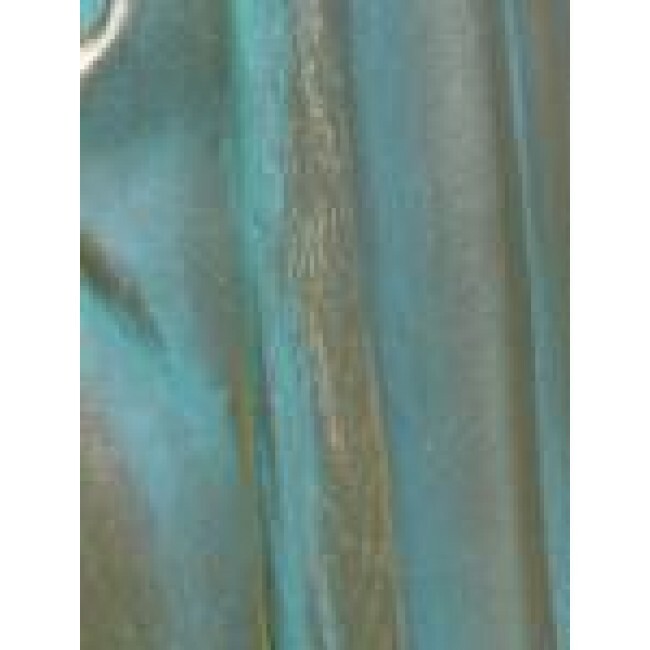 Can be filled with cement or gravel for stability. Santa's face expresses the real wonder and joy of the Christmas Season. 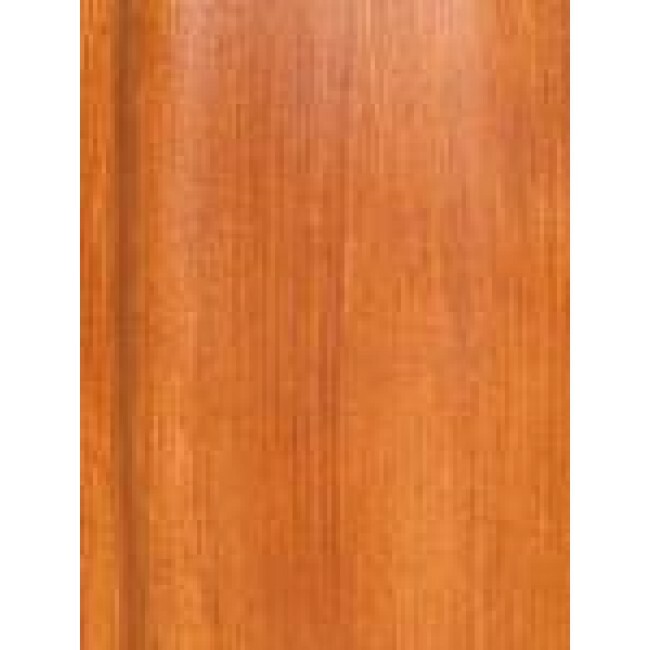 Available in white, colored, patina, wood stain, granite and bronze. 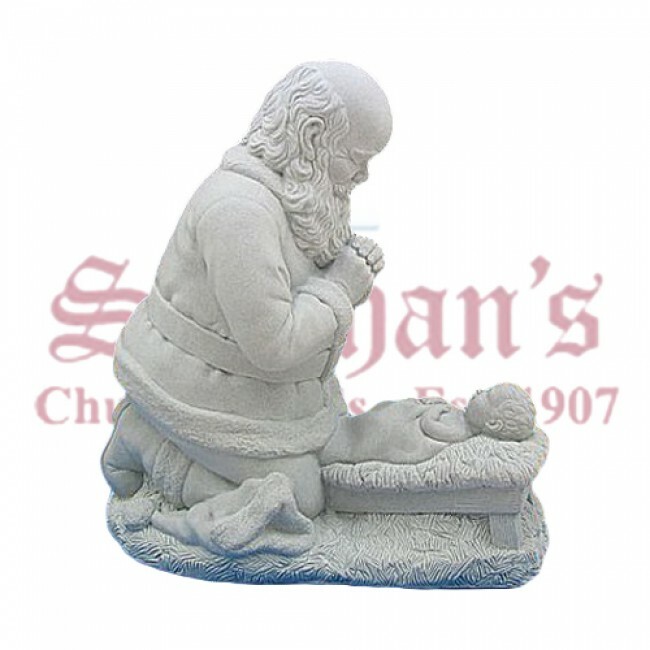 You're reviewing: Outdoor Kneeling Santa 24"